Size: 95cm x 133cm. Kids Funfair Rug. Design Code: Kids Funfair 95 x 133 2389. 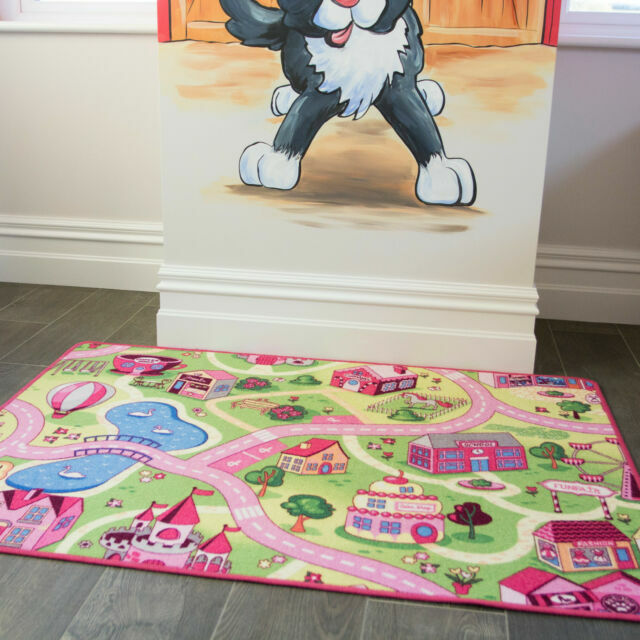 Hours of fun can be had with these interactive and engaging kids rugs. They are also ideal to reduce noise from a hard floor in a kids playroom.